I like making gardening easy. That includes plants that are simple to grow. But some plants are a little too easy. What’s the story, Morning Glory? What’s with the nasty root system and vines that choke out other plants? I never planted them but they managed to trash more than one garden bed. I had challenges with varieties that I put in the ground, too. 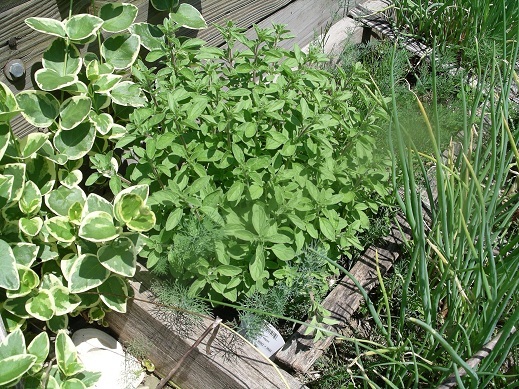 Oregano is great in Greek dishes. 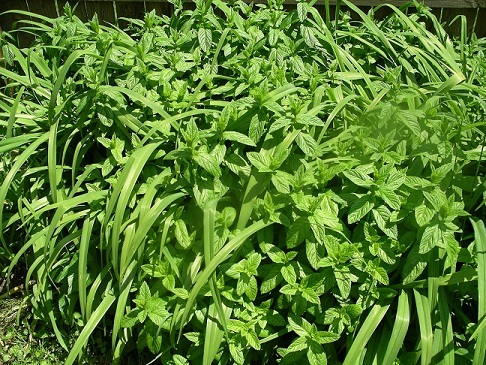 Vegetation killer is great for removing the Oregano that established itself in the middle of the turf in the back yard. That was one of the few times I was willing to use poison on the lawn. And I’d do it again in a similar situation. 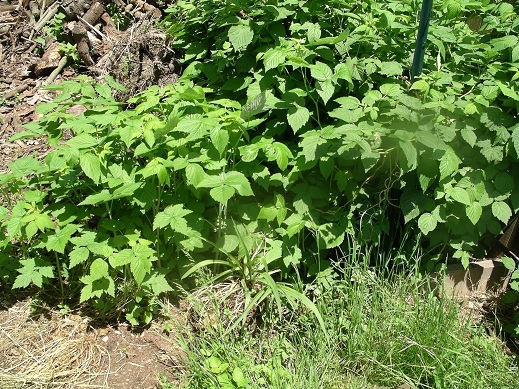 Knowing the risks of invasive plants, it is important to plan ahead and prevent disaster. Here are a few tips to keep your plants, and yourself, happy. The pot will keep the plant in check, and the clean border will make the garden look neater. Just make sure the barrier is deep and strong enough, or it may not work. Patches of Raspberries, Lilly of the Valley, Day Lilies can be kept in check with mowing around the edges on a regular schedule. Some of these invaders can be a great addition to the garden. Just don’t let them conquer your yard.